A few weeks ago I went on a girls trip with some of my favourite ladies to Ste Anne’s. We stayed overnight and had the best time just chatting the evening away and relaxing. We’re all moms and it’s not often we can all get away but when we do we always have a great time together! I packed light on this trip because we were just staying one night but I did bring my skincare products – they are always a MUST. There’s nothing worse than going away without a proper skincare system and not feeling fresh and clean while you’re on vacation. Am I right? 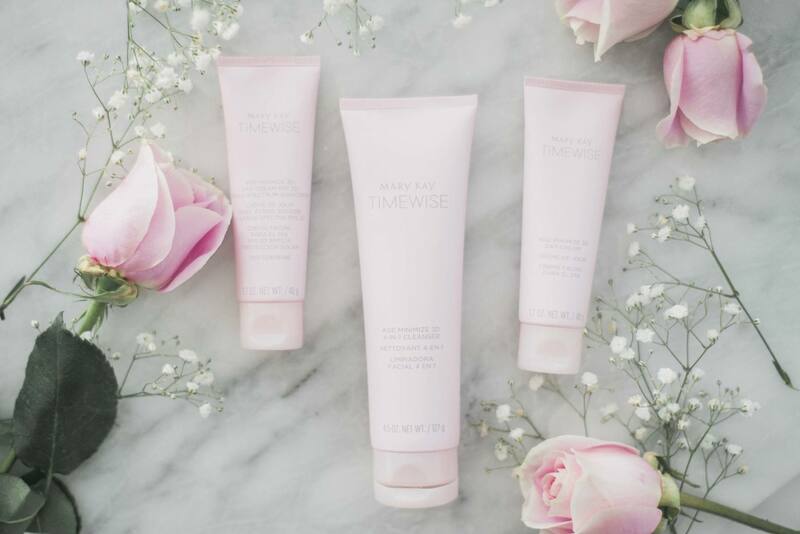 I’ve been using the Mary Kay Canada TimeWise Miracle Set 3D for the past few months and I’m really happy with how soft and fresh my skin has been feeling. I can’t travel without it! 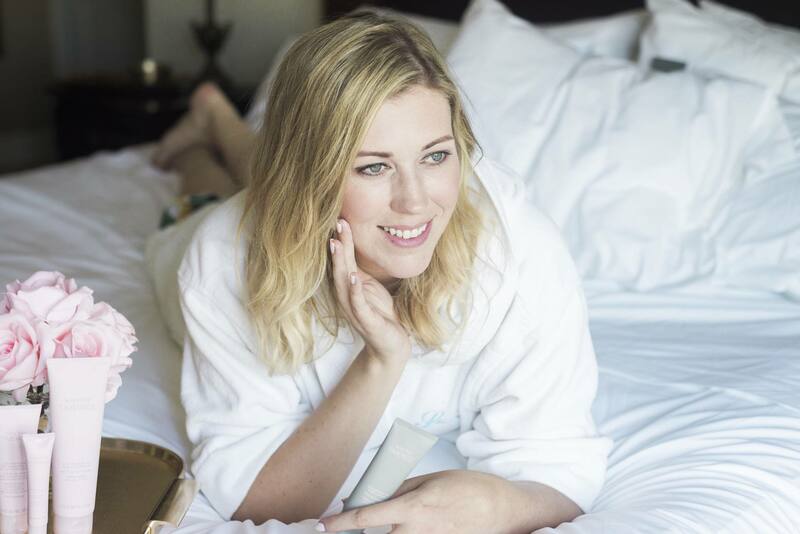 This system has made such a difference in my skins overall appearance and I like that there are only a few quick steps to achieve such great results. They have products for both day and night, the age minimize night cream has to be my favourite. I feel like it’s been giving me a youthful glow! If you’re a mom too and running low on time then I’d suggest trying a skincare system like this one. It’s nice that you don’t have to think about anything or buy a ton of different products, it’s just easy and it works. 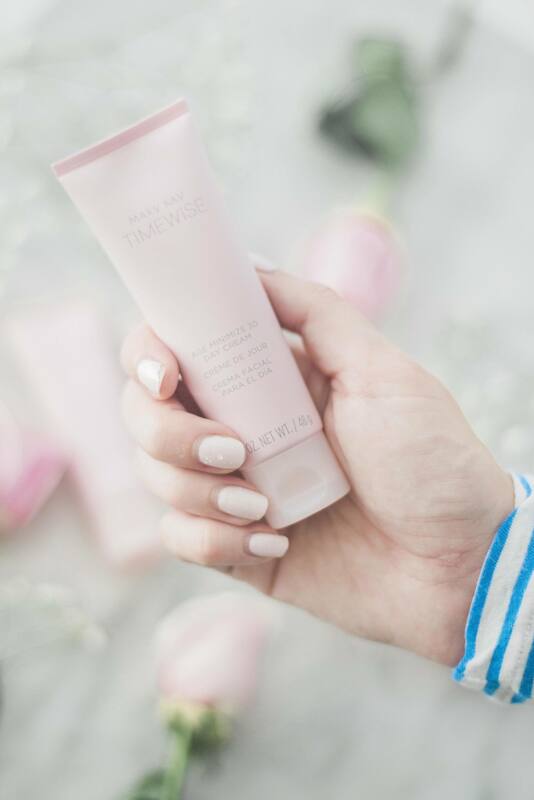 I’m always on the go with the kids so I like finding products like this that allow me to get ready quickly and leave me feeling fresh faced. 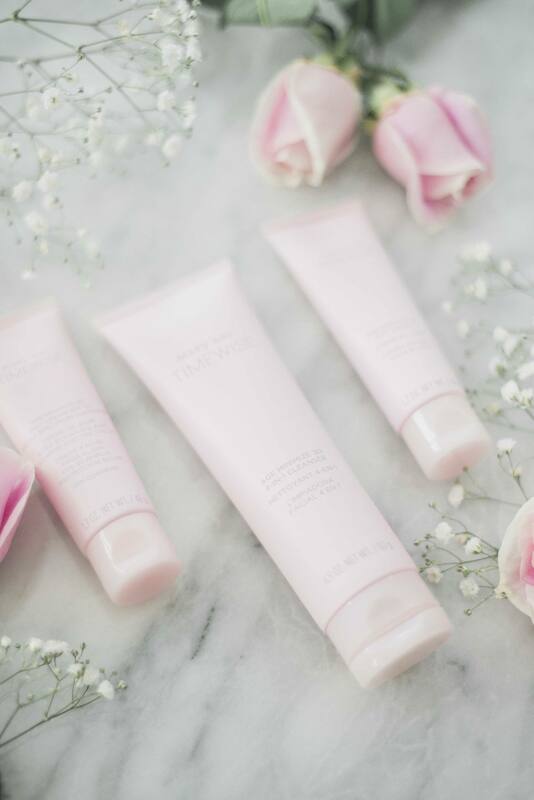 Have you tried any Mary Kay products before?